Thanks to Amwell for sponsoring today's discussion, regardless all opinions expressed below are my own. Staying healthy during the summer time is easier said than done... with so many enticing sugary foods like ice cream and slushies and the heat defeating any notion of working out, it's easy to get off track with a diet and exercise plan. It's especially easy when your 8 months pregnant, so trust me, I understand!Whether your a fitness fanatic or a couch surfer, today I want to share 5 simple tips to help you stay healthy this summer. 1. 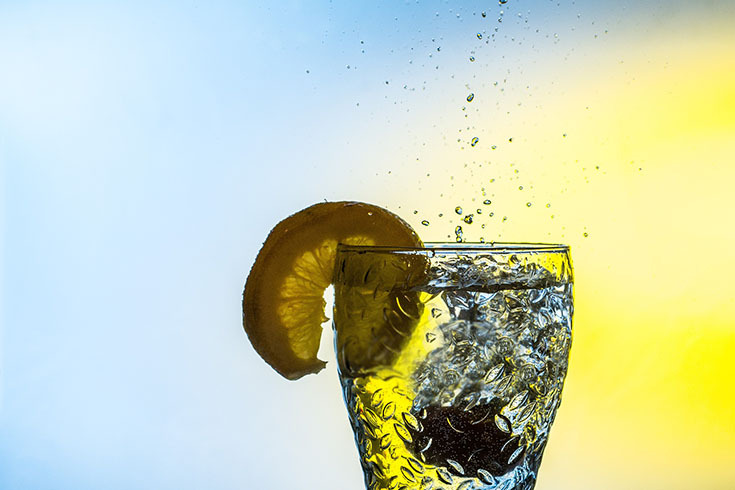 Drink Water - Staying hydrated helps prevent illness, keeps your body healthy, helps maintain your weight, and fuels your daily activities. Since we're mostly composed of water and it's easy to get dehydrated in the heat, it's obvious why this is so important! 2. 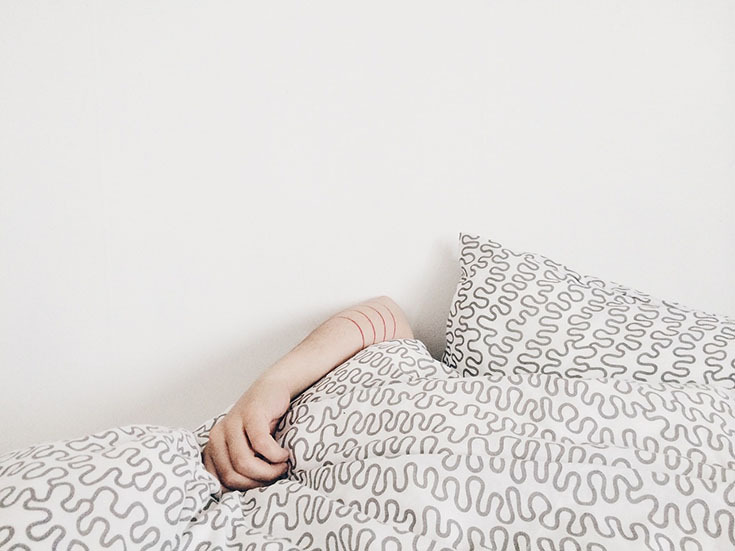 Catch Plenty of ZzZ's - Getting enough sleep is an important part of keeping your body healthy any time of year, so be sure to keep up with your sleep habits all year long! Spending enough time in dreamland can help protect your physical and mental health and quality of life, so why not let yourself sleep in a few days a week? 3. Eat Fresh - I'm not using a popular sub chain's slogan, I'm suggesting you buy fresh produce so you can reap the rewards! 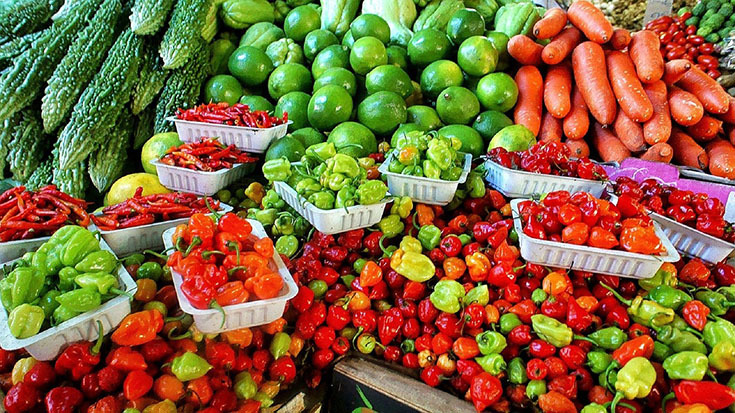 Not only can you find a wide selection of deliciousness in-season, your body will feel more energized and refreshed after eating fresh! 4. 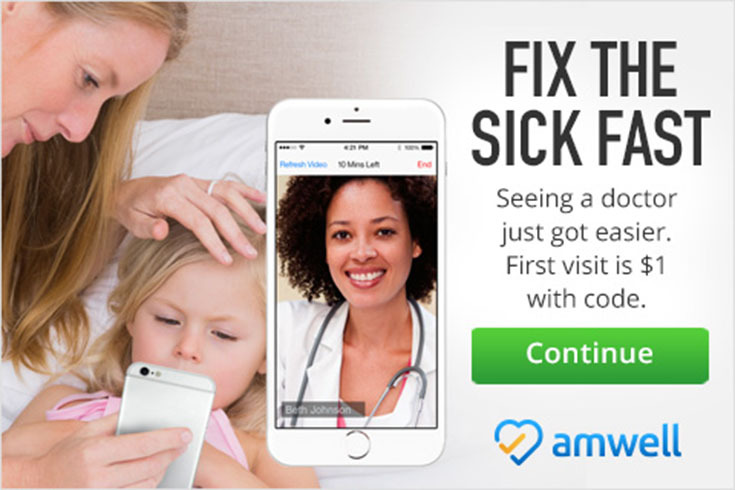 See Your Doctor - Save money and time using Amwell and see your doctor from the comfort of your own home! Using any electronic device (phone, tablet, or computer), you can visit with a professional and better health is literally in the palm of your hands. Whether you want to chat about your weight concerns, a recent problem with headaches, or your child's battle with pink eye, Amwell has professionals available 24/7 that can help make sure your body and mind are in tip top shape! That's why Moms love Amwell... it's quick and provides a peace of mind. Set to become the "Amazon of Health Care", Amwell is the perfect way to treat illnesses conveniently. Want to give the service a try this summer? 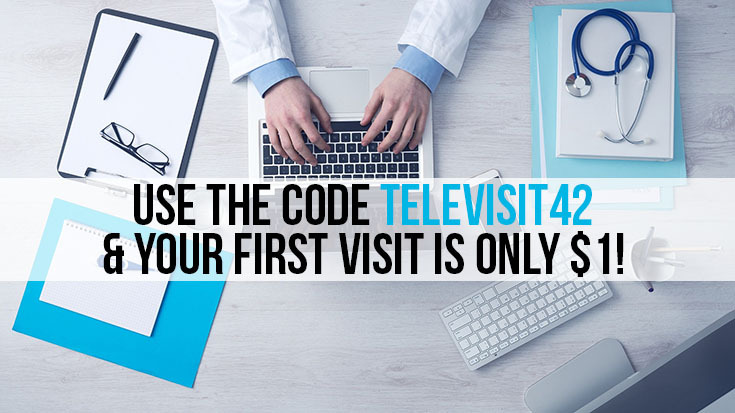 Click here & use the code TELEVISIT42 and your first "visit" will only be $1! 5. Try A New Routine - Hit up a local gym and try out a new class, find a swimming pool to do laps in, or even start doing yoga in your own home - trying a new exercise that keeps you cool while working up a sweat is the ideal way to stay fit during the hot, hot summer months! So tell me, how do you stay fit during these hot, hot summer months? 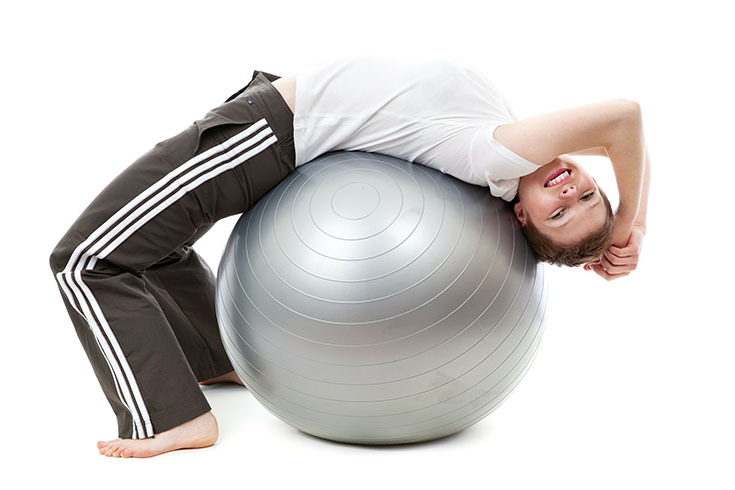 If you have any helpful tips to share, I'd love to hear all about them in the comments below... Plus, be sure to head on over to Amwell and visit with a doctor about ways you can stay fit this summer!